LT-1090C Pet Dryer is a basic type double-motor product. 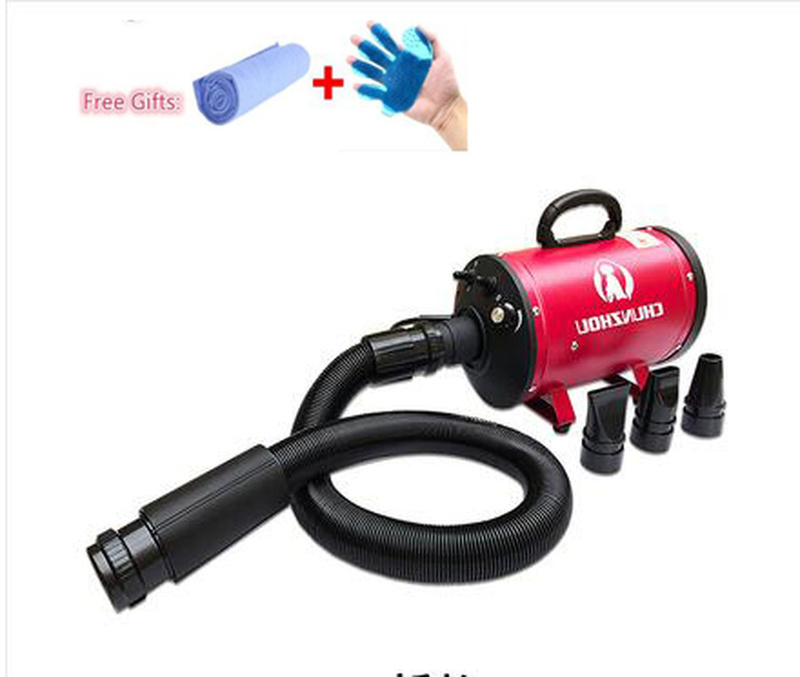 It is equipped with a function of 4-step wind speed adjustment, an adjustable hose and 3 air outlets. The basic wind speed arriving at 35m/s , the hightest speed of the product can reach as high as 100m/s or above. The wind impact can be as strong as 1040g or above at the air outlet at the highest wind speed. When the product is under normal operation, the air outlet temperature is around 15-20°C higher than the surrounding environment .With a specially-designed air duct, the largest noise of the machine is kept below 82db, which is 10db or more lower than other like products.The connection of the machine and the hose is specially designed so that the hose can be efficiently installed or detached.